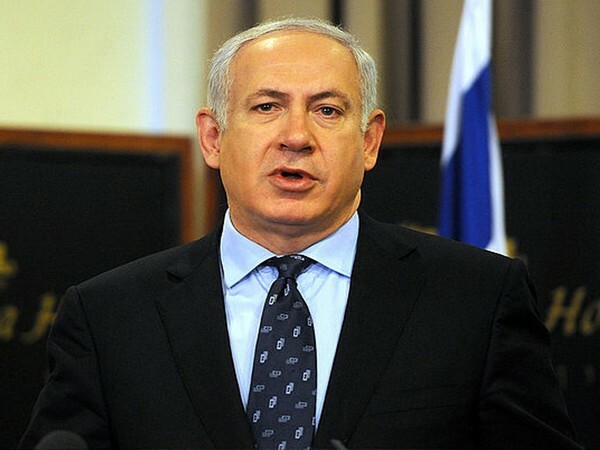 Jerusalem [Israel], Dec 03 (ANI): The Israel police have gathered enough evidence to charge Prime Minister Benjamin Netanyahu in a third corruption case, a statement confirmed on Sunday. 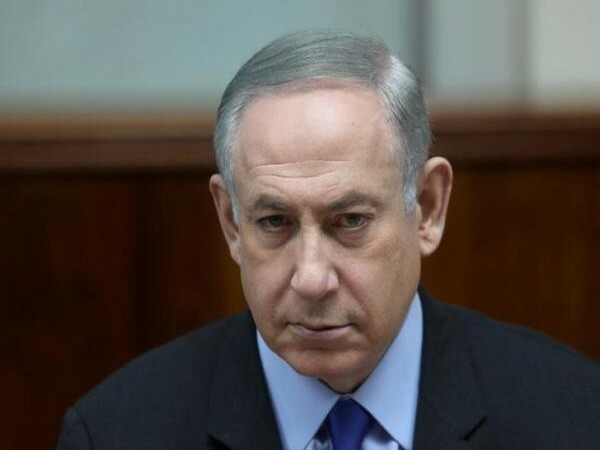 Jerusalem [Israel], Feb 15 (ANI): Israeli Prime Minister Benjamin Netanyahu fought back against a police finding that he had accepted approximately USD 300,000 in bribe, saying that no one can force him to step down. Jerusalem (Israel), December 3 (ANI) : Israelis in large numbers held a rally on Saturday night in Tel Aviv against the government's police recommendations bill, which the critics believe is aimed at shielding the corruption cases labelled against Prime Minister Benjamin Netanyahu.